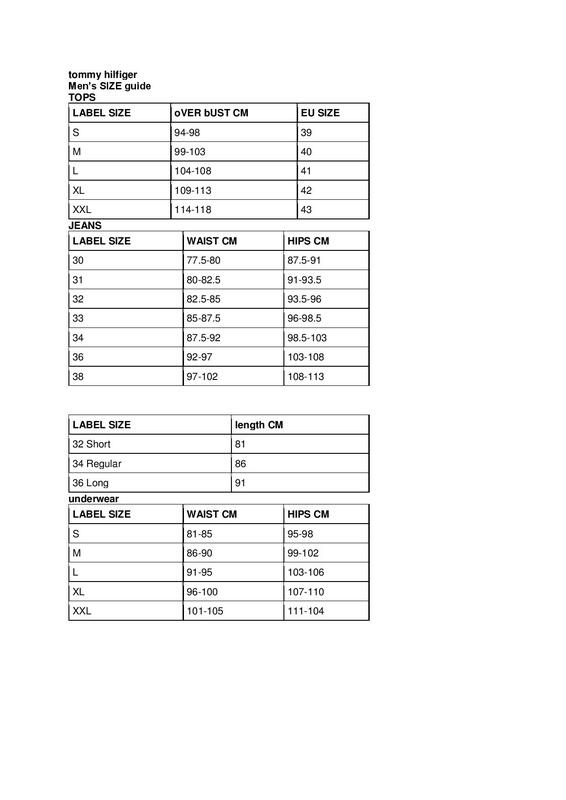 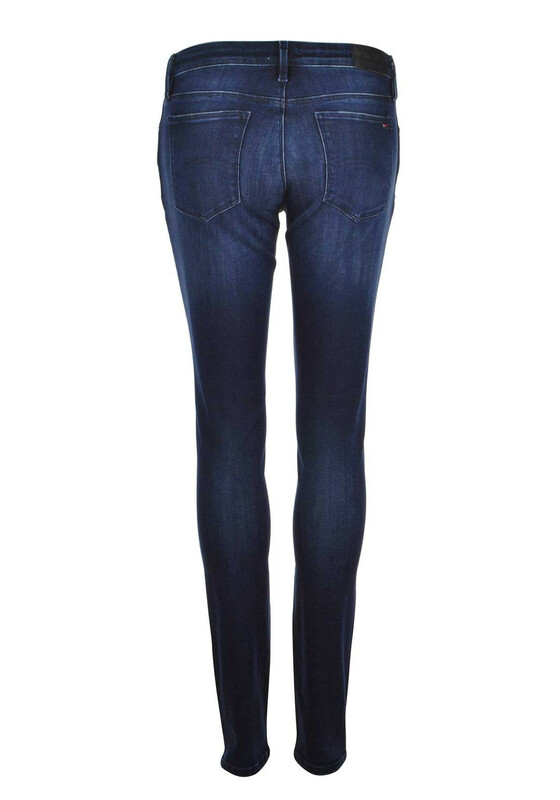 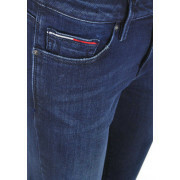 The Nora jeans from Tommy Hilfiger are presented in a distressed dark blue denim and have a stylish skinny leg. 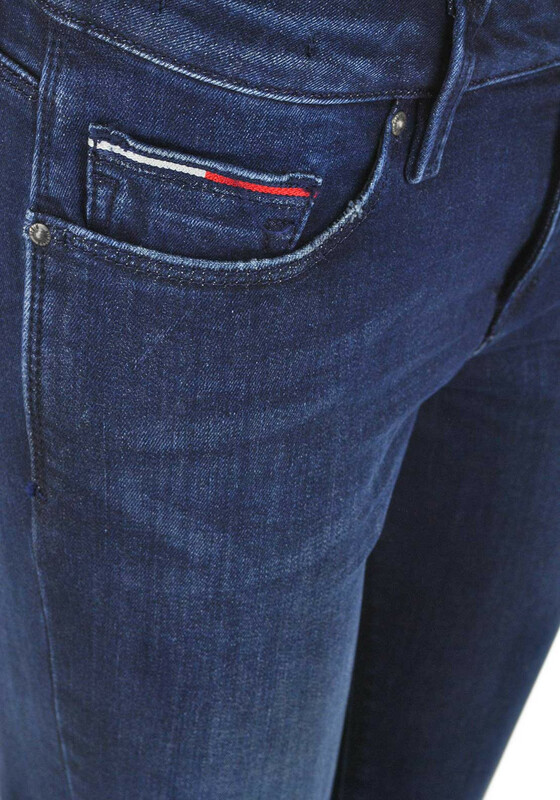 This mid rise pair are crafted from a comfortable stretch denim with great recovery and are complete with Tommy Hilfiger branding on the coin pocket, back pocket and rear tag. 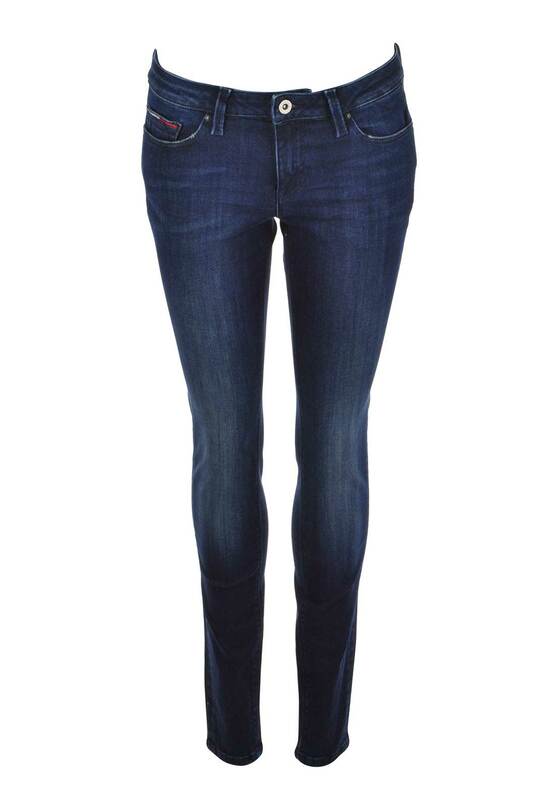 Style with knitwear and boots for a stylish daytime look or with stilettos and an embellished top for Saturday night.